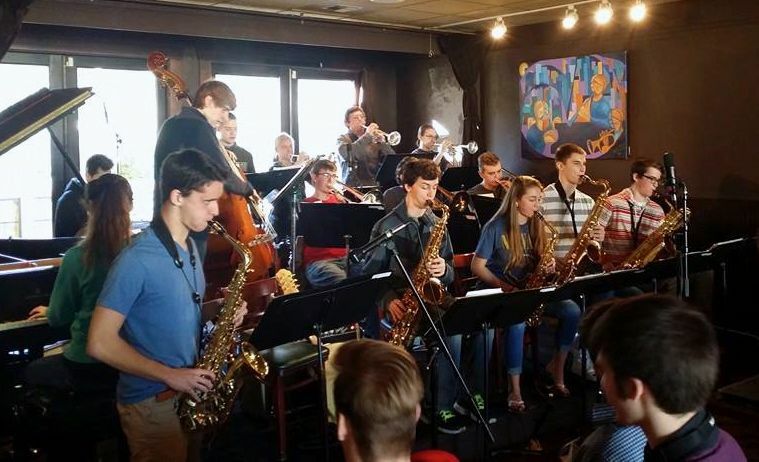 For the last four years, North Bend’s Boxleys Jazz Club has grown to be recognized as one of the best jazz clubs around. To keep that tradition going, sometimes creativity comes into play. On January 1st, 2014, Danny and Robyn Kolke gifted their restaurant to The Boxley Music Fund (non-profit 501c3 organization), as part of a master plan to keep jazz playing in the Snoqualmie Valley for many years to come. 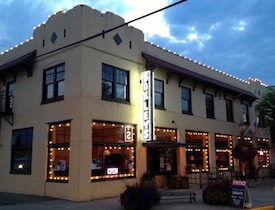 The ownership change allows for the restaurant to continue to grow and serve the community, as well as members of the music fund, who already work to support music in the Valley by supporting live performances, educational workshops and community events like the North Bend Jazz Walk and Blues Walk. The Music Fund currently has more than 100 members and 10 corporate sponsors. Boxleys and the Boxley Music Fund host weekly workshops for both middle and high school students, a summer Jazz Camp, plus Jazz and Blues Festivals. Kolke said patrons of the restaurant and jazz club probably won’t notice any changes – that he and staff aren’t going anywhere. Kolke will continue to manage the popular establishment, with all restaurant profits benefitting the music fund. The music fund currently gets most of its revenues through memberships, so this ownership transition is accompanied by a new membership drive. Basic members at $25 per month get access to a members-only website where they can listen to 100s of hours of music recorded live at Boxleys. Members also receive a commemorative monthly CD of the club’s best performances. Premium members ($65/month) receive basic membership benefits, plus get a monthly $50 Boxley’s gift certificate. The music fund also has two levels of business sponsorship – $75 and $150 per month. More info about these programs can be found at: www.boxleymusicfund.com and www.boxleysplace.com.